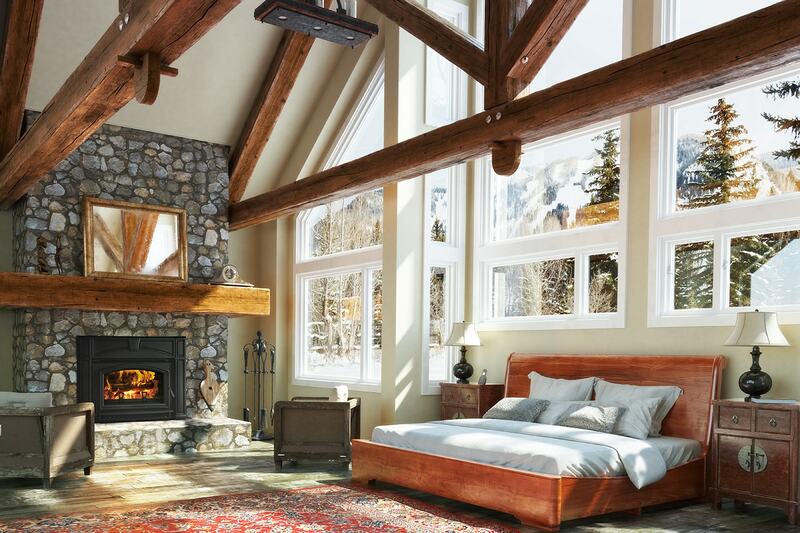 Read on for general guidance and a video for lighting a standing pilot in a gas fireplace. 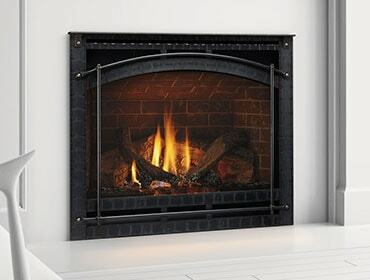 Gas fireplaces that have a standing pilot (vs. intermittent pilot ignition), may occasionally need to be relighted. Relighting involves a few simple steps. 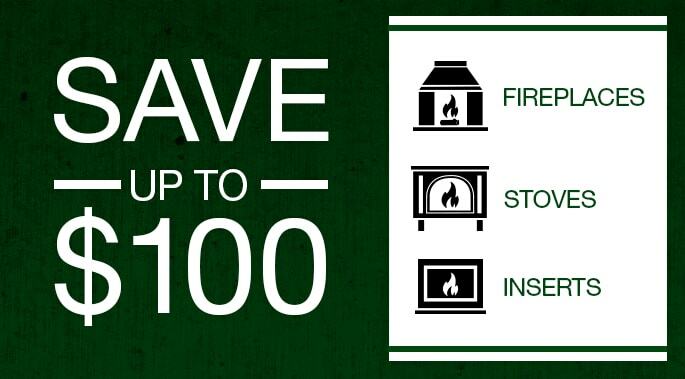 You can use these instructions in conjunction with this helpful video as guidance while relighting your fireplace. Locate the components, which are usually under the firebox. This may require removing the decorative front from the fireplace. Make sure your fireplace has a standing pilot by making sure it has two things: an on/off knob or switch, and an igniter. Now, carefully remove the glass from the front of the fireplace. Test the igniter to ensure its producing a spark by pressing it several times. You should see a small spark. Locate the control knob, push it in, and rotate so “pilot” is at the hash mark. While still pushing on the knob, press the igniter several times until it fires. Continue pushing in on the knob for about 30 seconds to ensure it stays lit. If it doesn’t light, wait five minutes and retry. After it’s been burning a few minutes, push and turn the knob to the “on” position. Now the pilot is lit. Replace the glass and the decorative front, and you’re done! After this, all that’s left is turning the fireplace on with a wall switch or remote and enjoying it! Be sure to watch the video before lighting your pilot.